Bengaluru-based Chatpay Commerce Pvt. Ltd, which operates after-sales car service provider Pitstop, has acquired MotorWhiz, a mobile platform for car service and repair jobs, in a cash-and-stock deal. In a joint statement, Blume Ventures-backed Pitstop said the acquisition was aimed at helping its engineering and strategic alliance teams to build, expand and upgrade their product offerings. “We found a great synergy at business and technology level with the MotorWhiz team and this buyout would help us in expanding our offering at doorsteps across Delhi-NCR,” said Mihir Mohan Mishra, Pitstop’s co-founder and chief executive. Delhi-based MotorWhiz, operated by MotorWhiz Automotive Pvt. Ltd, was founded in 2015 by Shubhankar Rahul and Shiv Soni. It has a presence across Delhi-NCR and provides location-based, mobile-enabled car services through its network of standardised workshops. 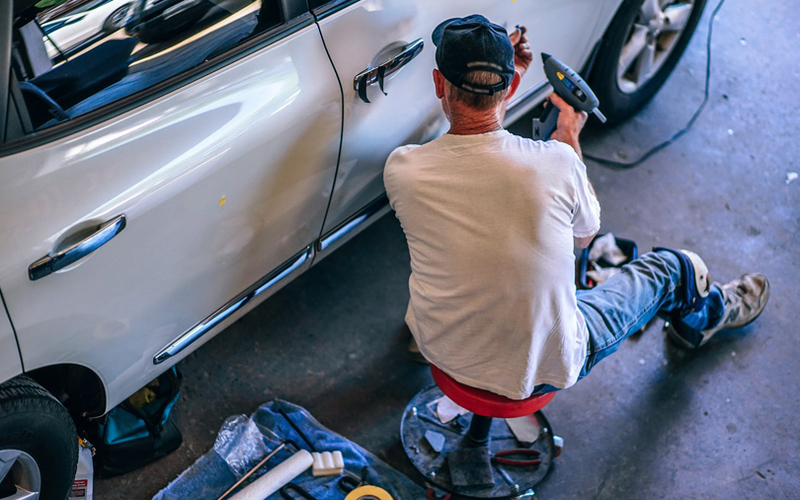 Pitstop, founded by IIT alumni Mishra and Nirant Ramakuru, aims to standardise the unorganised auto service industry while offering a booking platform for repairs from garages and auto care centres. The company’s target audience is customers whose dealership service warranty has expired. Using the company’s online platform, customers can place a car service request, track service progress, get notifications regarding updates on service orders, and make payments as well. Pitstop raised had raised $1 million (Rs 64 crore) in a pre-Series A round last September from Blume Ventures, Singapore-based Goldbell Group, and a group of angel investors. The company is currently operational in Bengaluru, Hyderabad, Chennai and Delhi-NCR. The development follows another recent acquisition in the space. Mumbai-based car servicing startup Carcrew Technology Pvt. Ltd had last month acquired Delhi-based ClickGarage in a stock-and-cash deal. In December, Gurgaon-based automobile servicing platform GoMechanic had agreed to acquire car servicing and repair startup VOW CarClinic.